Marine Flex UV - tested in UAE ⋆ GME - First German Mechatronic L.L.C. Solvent-free, UV-resistant, elastic one-component adhesive and sealant for the marine industry. Good adhesion on GRP, glass, metals, most painted materials, wood and minerals. Adhesion on plastics or paints must be individually tested. The surfaces to be bonded must be clean, dry, and free of dust. For cleaning we recommend Körasolv PU. Alternatively pure aceton is possible. 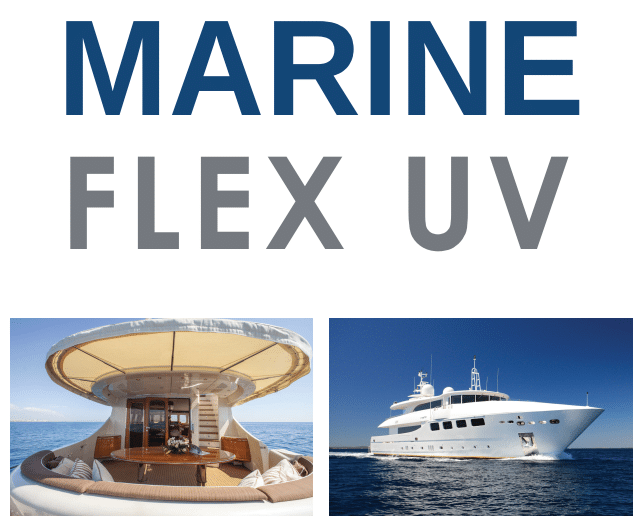 Marine Flex UV can be used without primer on most materials. For strengthening the bond on absorbant materials such as wood and concrete, we recommend to use primer Körabond HG 92. Adhesion on non-absorbant surfaces can be increased by using activator Körabond HG 81. Glass must be pretreated with black primer Körabond HG 17.